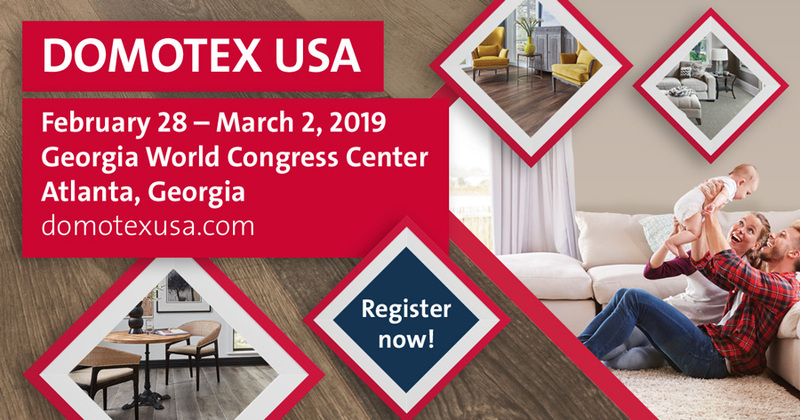 Please join Stanza Machinery Inc at DOMOTEX USA 2019. 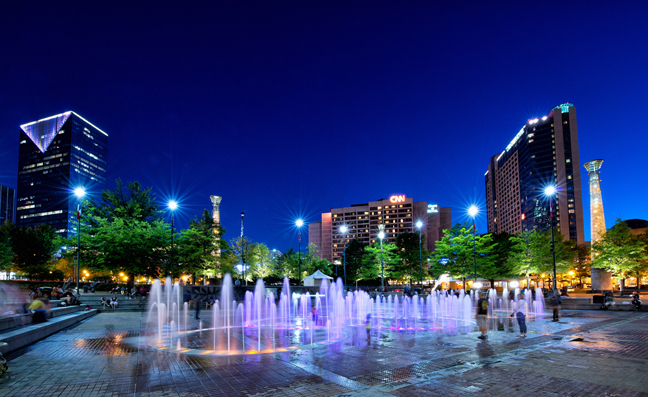 Use code CLVGBQCX for a free expo pass. Meet with representatives of Stanza Machinery Inc at Booth 1518. 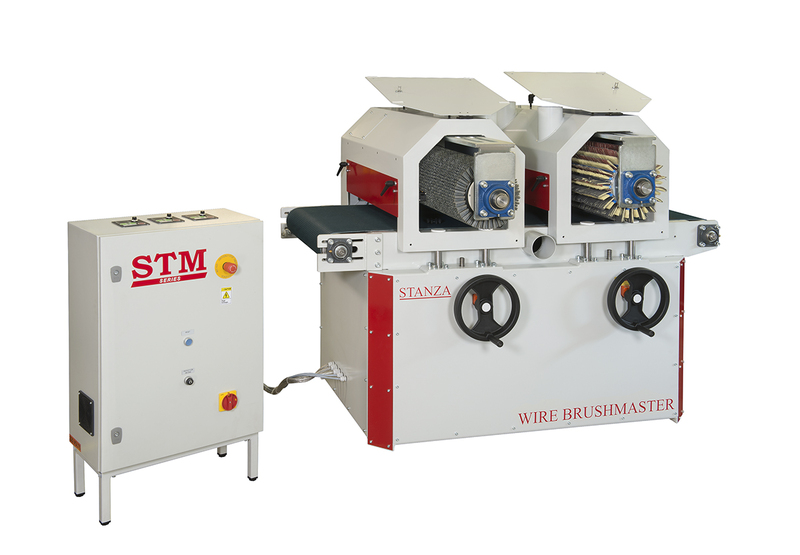 Stanza Machinery provides industrial finishing equipment and technical services for the wood and flooring industry. Machinery includes roll coaters, sprayers, buffers, wire brush machines, LED curing, custom finishing lines, vac coaters and UV/IR curing. 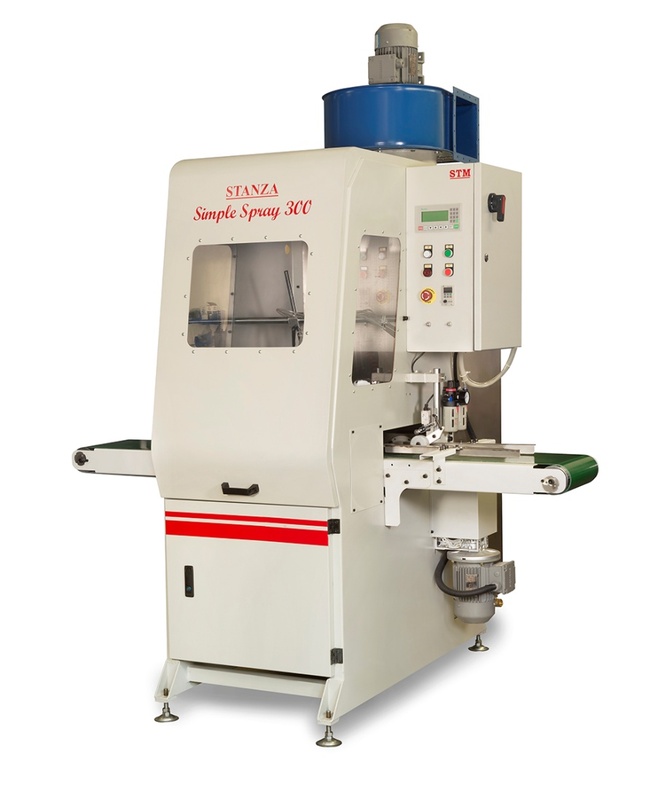 The Stanza facility located in Charlotte, N.C. is equipped with both linear and flat line equipment for testing of your products.